that will kick-start your business! Accelerate your business journey by learning what works! Grab your seat at this FREE Masterclass now to discover the keys to unlocking your success as an entrepreneur. ... do you feel that way? Are you reading this desperately wanting to know how to start your business, while at the same time wanting to lie down because there’s SO MUCH TO KNOW?! Have you read everything you can on “How to build a business” – yet you’re still not sure where to start? You, my friend, are 100% in the right place. Here’s the thing. Starting a business is hard. I know you know this, because if it wasn’t hard, you would have done it already. While it may be one of the hardest, most tiring and scariest things you will ever do in your life (excluding having kids lol), it is also one of the most amazing and exhilarating things you’ll ever do too! You may be feeling overwhelmed, confused or doubtful right now – and I know you feel that way because everyone does! – I’m here to tell you that you can 100% do this. And in the Masterclass, I’m going to show you how. I meet people all the time who have an MBA’s, significant business experience, or who were very successful in their jobs. And yet they’re FAILING in their new life as an entrepreneur. Because success as an entrepreneur is very different to success in a job. Perhaps you’ve already started to discover this for yourself. In fact, in many ways what it takes to succeed with your own business, is the exact opposite to everything you’ve learned and experienced to date. I’ll be drawing the curtain back to show you what entrepreneurial life, and success, really looks like. Precisely where to focus now to see results quickly. I’ll also be sharing some tools to help you start achieving more success and clarity immediately! 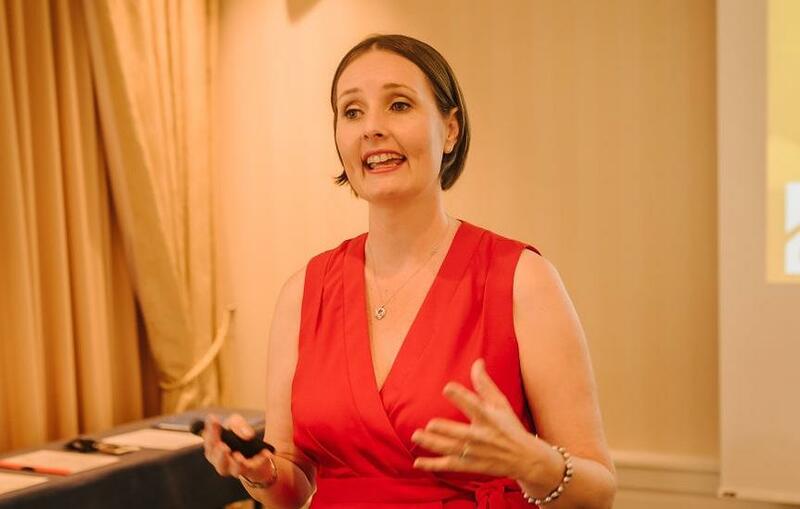 As with all my masterclasses and webinars, I’ll be focusing on sharing practical information you can immediately use to move forward faster and with more confidence. If you’re ready to start your business and you want to do it right from day 1, don’t miss out on this FREE Masterclass. Do You Want To Start Your Business The Right Way From Day One? Join me on this FREE Masterclass today. 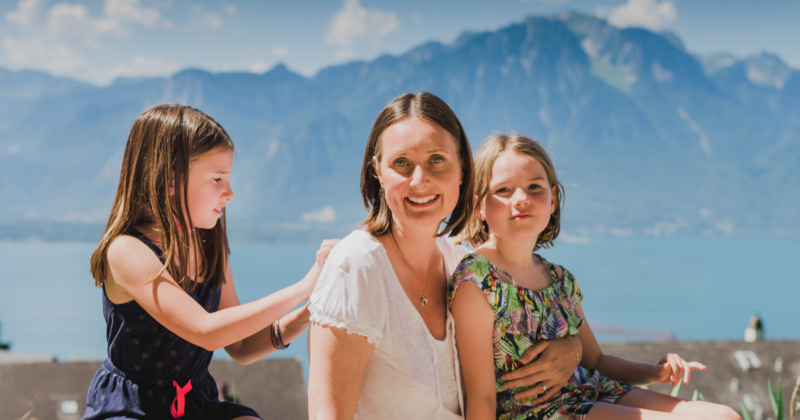 After leaving a very successful career in private banking to start a family in 2007, I decided I wanted more time to be the mum I wanted to be and start my own business instead of returning to the office. Entrepreneurship was my new path. My first business went really well. I had a ton of clients and a great income. The problem was that I hadn’t really created a business. In reality, I’d just exchanged my old job for a new job and exchanged my boss for clients. I was no longer doing work I loved, but work I could do well and could do from home. After seven years, it was time for a change and I created a new business. Learning from my previous mistakes, I set out to create a business I loved. Something that still gave me the income and freedom I wanted, but that I could feel energised by every day. Wow, what a difference! This time around I was smarter, made better decisions and was able to create a business on my terms. One where I felt in control and in charge of how I spent my time and where I was able to achieve personal growth, freedom and happiness simultaneously. Today, I’m passionate about helping new entrepreneurs start their business the right way, by creating a business that is in alignment with their passions and values, and offers them the life and income they truly desire. To help you I put together this free short training where I share with you the 5 Essentials for Success as an Entrepreneur – without going through the pain and struggle that I went through. I look forward to meeting you in the training!